On September 8th, 2018, the Glen Cove Fire Department hosted their annual Inspection of the Department. The department was inspected by the Mayor & City Council as well as other government officials and judged by Chiefs & Officers of neighboring departments. This year, Glen Cove Hook & Ladder Company #1 won the award for Best Appearing Company for the last time with the current 5211. In addition to the inspection, this year, the department honored the newest 50 year member, Ex-Captain Gilbert Tanaka of Company No. 4. 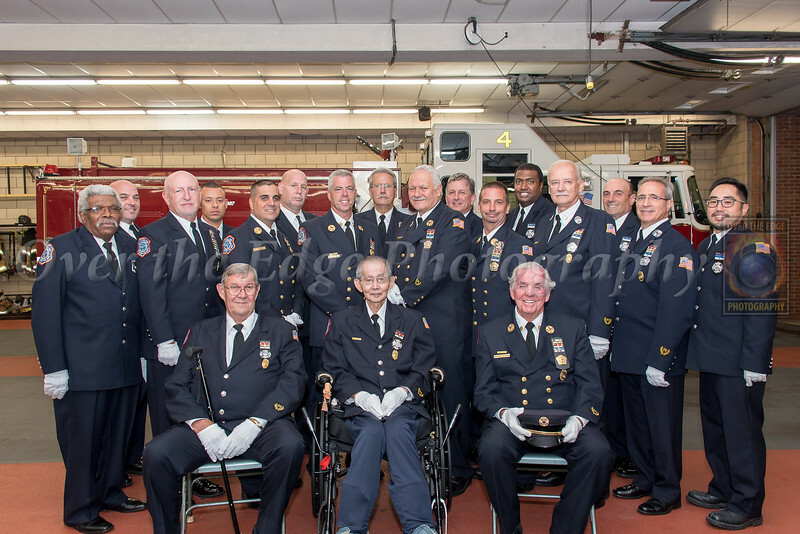 Ex-Captain Tanaka received numerous citations and awards from the City of Glen Cove and numerous other elected officials including US Congressman Tom Suozzi. Congratulations to Hook & Ladder on their victory and to Ex-Captain Tanaka on his 50 years of service to the department!